This article is 131 days old. There will be alternating lane and ramp closures on the EC Row Expressway on Tuesday, December 11th between 9am and 4pm. The first closures will affect one eastbound lane approaching the northbound off-ramp to Lauzon Parkway, and the northbound off-ramp will be closed as well. Those closures will start at 9am, and drivers are encouraged to exit at Jefferson Boulevard as an alternate route. 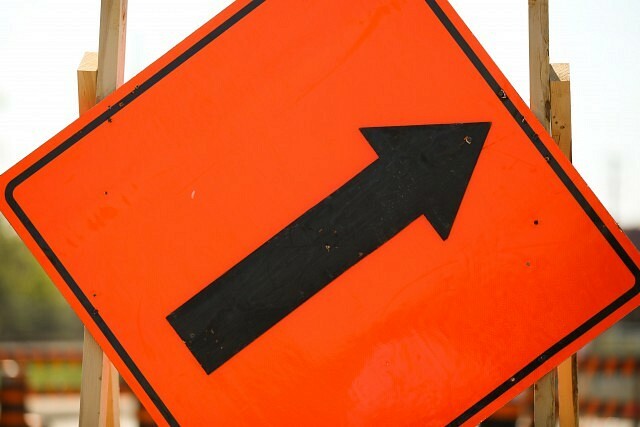 Once that work is complete, crews will re-open the lane and ramp, and they will then switch to the other side, closing one lane westbound and the southbound off-ramp. Use extra caution in the area so crews can safely remove bridge-mounted signs.